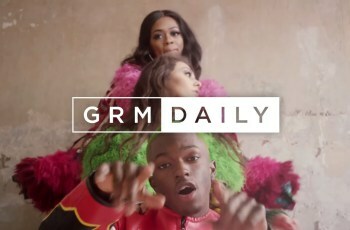 Kida Kudz – “Issa Vibe” video is out! UK based Nigerian rapper unleashes the visuals to his record “Issa Vibe“. “Issa Vibe” video features video bits from the ‘Homecoming Concert’. Music stars like Dremo, Olamide, Skepta are seen in the visual.